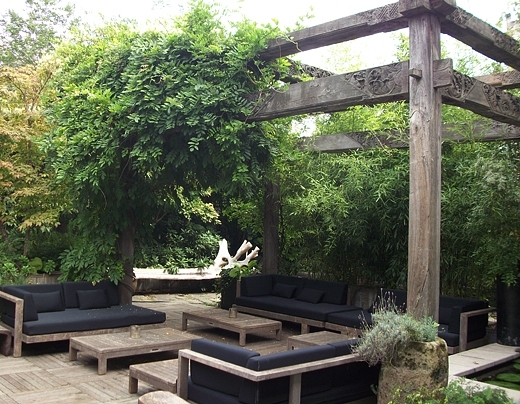 We can enhance your gardens & terraces. 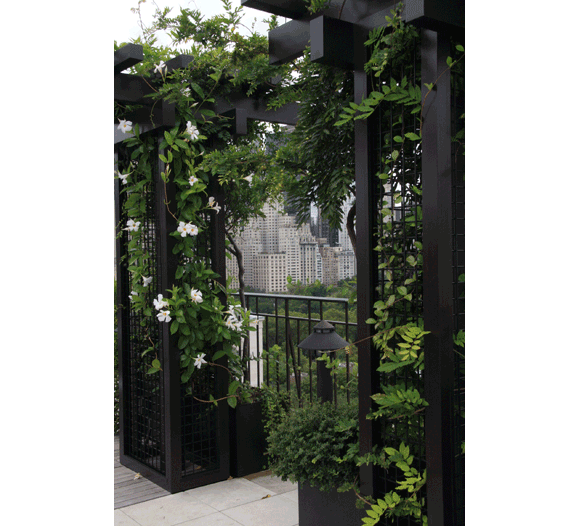 Let us enhance your gardens and terraces with distinctive floral features including planters, terrace landscaping, vertical gardens, flowers and trees along with any other outdoor needs. 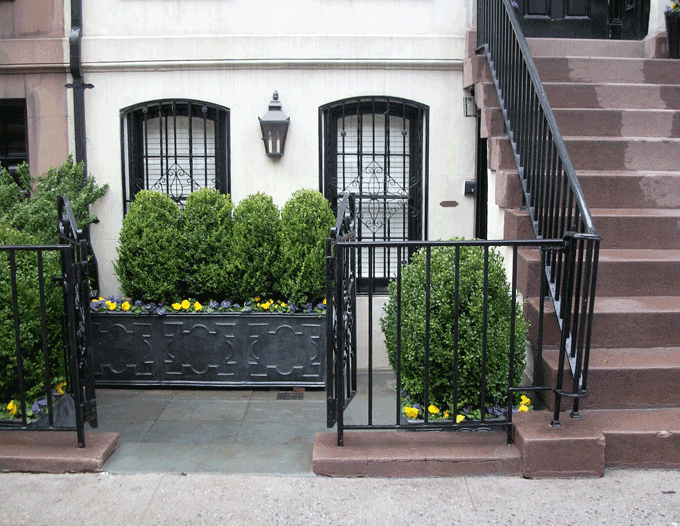 With over 10 years of outdoor gardening experience, FLORÉAL knows how to manage your garden in NYC's harsh and varied weather, offering a full range of services that includes ongoing professional care and upkeep of all your exterior gardens. Let us spruce up your outdoor space.